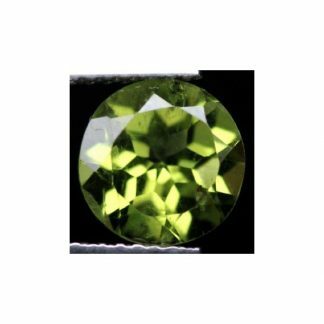 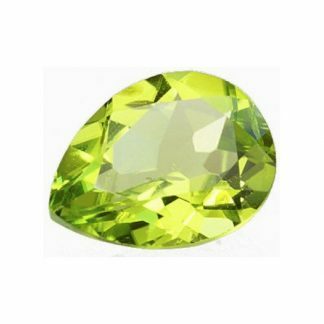 Over two carat of weight for this stunning Peridot loose gemstone, completely natural and untreated, this green gemstone was genuine earth mined in Pakistan, where it was also shaped, faceted and polished into a sparkling round faceted cut with good size and well proportioned. 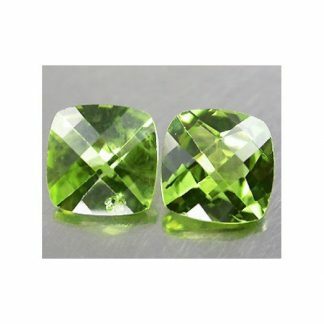 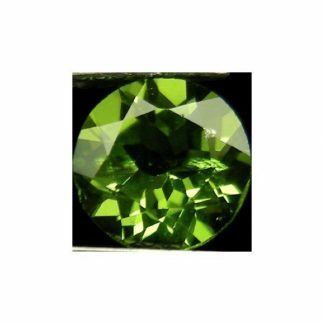 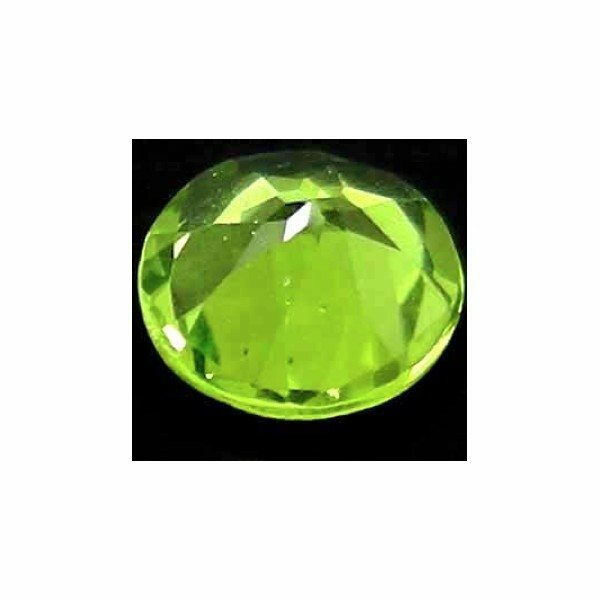 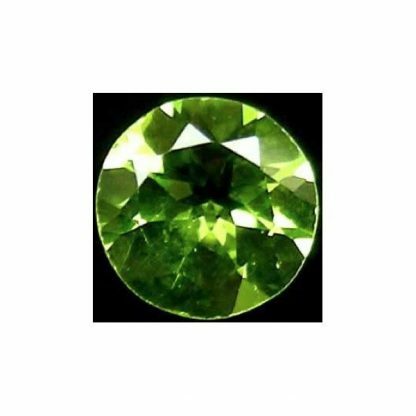 This untreated Peridot loose gemstone present a beautiful intense bright olive green color hue, with strong saturation and a bright medium color tone with good transparent clarity almost eye clean, valued VSI. Perfect to be used in jewelry with its hardness of 7 on the Mohs scale it is considered a durable gemstone, capable to improve happiness and health, combat negative energy and considered a stone for abundance and prosperity is now offered for sale at affordable wholesale price. 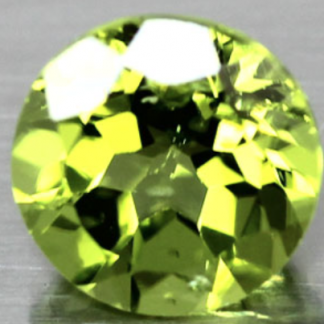 Dimensions: 8.1 X 4.6 mm.